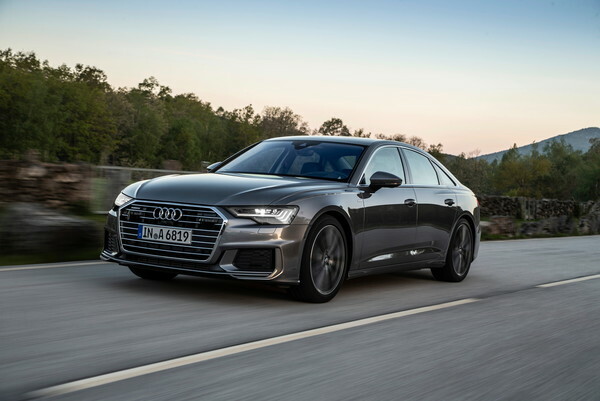 The 2019 Audi A6 went through a full redesign that included a wider grille, new headlights, and more. With this redesign still fresh, we expect the 2020 Audi A6 to be a carryover model. On the outside, we expect no changes to the look of the 2020 Audi A6. We expect it to carry on with the new-for-2019 design that includes a wider and lower Singleframe grille, height-reducing body lines, larger front air inlets, and a sleek roofline that tapers into flat C-pillars. 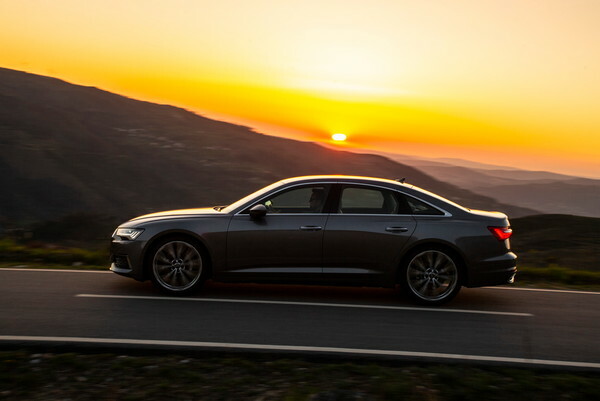 Buyers will also be able to dress up the 2020 A6 with the S-line package, which will add the same revised bumpers, matte-chrome diffuser and grille, and Platinum Gray lower air inlets as the current model. 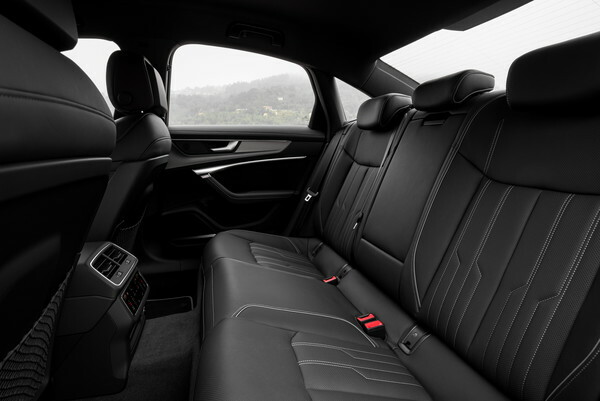 The redesigned interior in the new-generation A6 boasts more head and shoulder room in the front and rear. It also gains a new MMI touch response system that replaces the old rotary-knob interface for quicker and easier input. This available MMI touch system includes an upper 10.1- or 8.8-inch infotainment display and a lower 8.6-inch display that manages the climate controls and other comfort features. 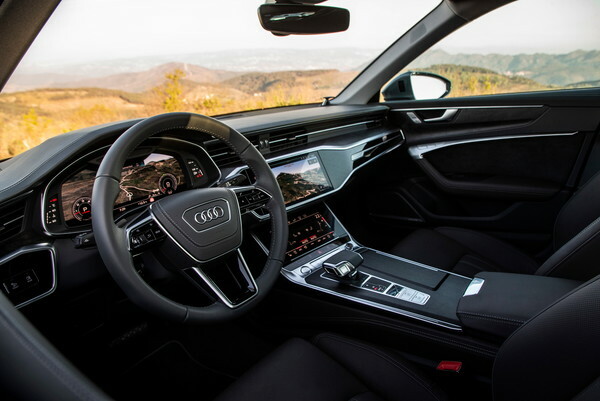 Buyers looking for even more digitization can opt for the available second-generation Audi virtual cockpit, which includes a 12.3-inch customizable gauge cluster. 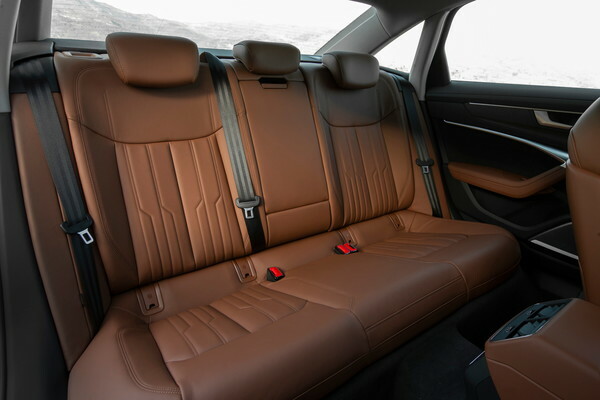 We expect this to all remain the same inside the 2020 Audi A6. 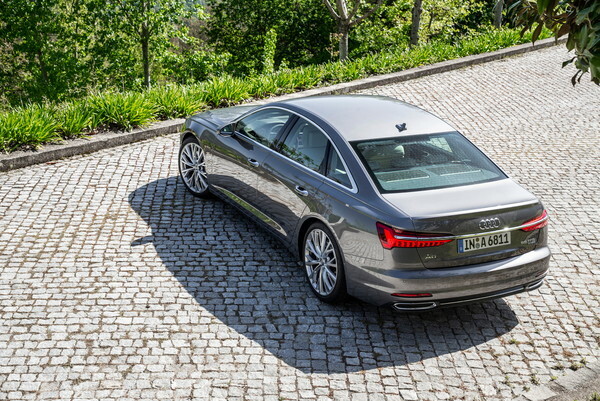 Standard features are plentiful in the new-generation A6, and we expect this to remain the same in the 2020 A6. Its list of standard equipment includes Apple CarPlay, Android Auto, three-zone automatic climate control sunroof, leather upholstery, heated eight-way power seats, walnut inlays, and more. 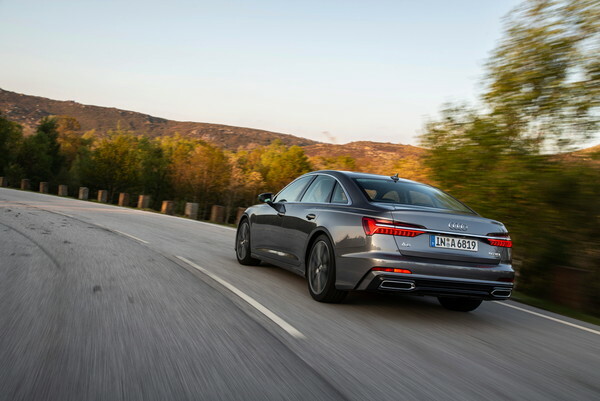 We expect the 2020 Audi A6’s heart to remain the same, meaning it will boast a standard 3.0-liter turbocharged V6 engine that will deliver 335 horsepower and 369 pound-feet of torque. This will head through a seven-speed S tronic dual-clutch transmission and out to all four wheels. This will translate into the same 5.1-second 0-to-60 time as the current model. The IIHS hasn’t tested the 2019 A6 for safety yet, but these results should come soon. In 2018, the A6 received “Good” scores in every crash test, but its “Marginal” headlights and “Advanced” front-crash-prevention ratings killed its chances at being a Top Safety Pick. 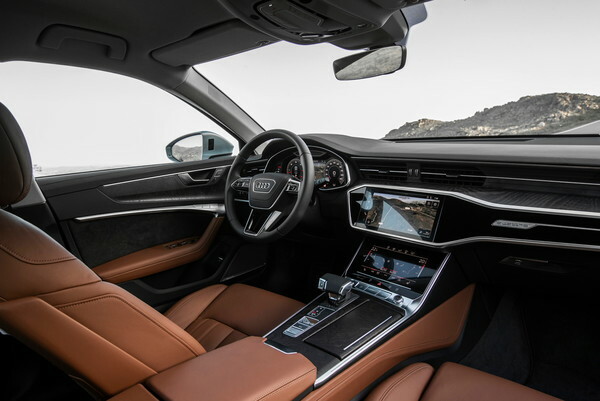 The current A6 boasts standard automatic emergency braking with pedestrian detection and available 360-degree camera, adaptive cruise control, turn assist, traffic-sign recognition, blind-spot monitoring, and rear-collision preparation, so it is primed to be at least a Top Safety Pick. We expect all safety equipment and ratings to carry into the 2020 Audi A6 unchanged. There is no official release date for the 2020 Audi A6, but we expect it to arrive in the fall of 2019. Buyers may be able to order their 2020 A6 as early as summer 2019. 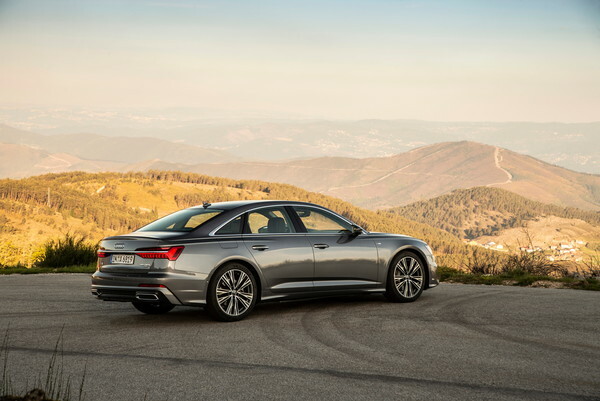 With no changes coming, we expect the 2020 Audi A6’s pricing to remain close to the 2019 model’s $59,895 to $68,095 (destination fees included) MSRP range. The 2020 Audi A6 will compete with the BMW 5-Series, Lexus GS, and Mercedes-Benz E-Class. We have partnered with trusted dealers in your area to give you a great price on the new Audi A6. 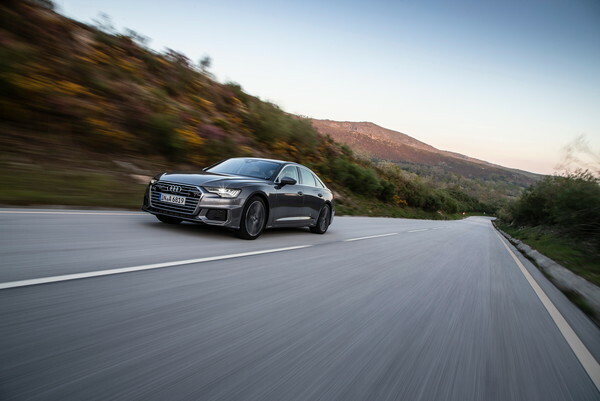 We have information you must know before you buy the A6.